Will these players be able to don the role of a finisher for their respective franchise. 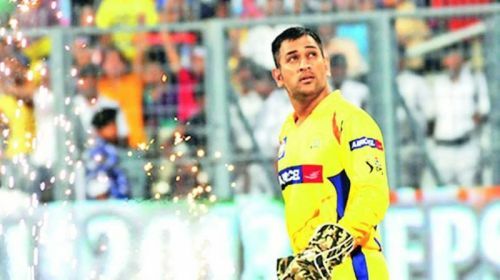 Will the old Dhoni reemerge in IPL 2019. The IPL Auction this year was just a one-day affair, as most of the franchises had retained a majority of its core players from the last edition, and released or traded just a selected set of players. Among the players that were in the auction this year, the Indian duo of Jaydev Unadkat and Varun Chakravarthy turned out to be costliest buys, as both of them very bought for a huge amount of Rs. 8.4 crores by Rajasthan Royals and Kings XI Punjab respectively. Now, with the IPL Auctions done and dusted, each franchise will look to start preparing the possible strategies which might help them to the IPL trophy this year. As we have seen in every edition of IPL, the matches more often than not go down till the last over, and hence the need of a finisher becomes very important for a particular franchise, in order to take them over the finishing line. As always, the Delhi Capitals have assembled a very strong team consisting of the likes of Prithvi Shaw, Colin Munro, Rishabh Pant, Shreyas Iyer, Colin Ingram, Chris Morris, Kagiso Rabada etc. Hence, it will be interesting to see if Delhi Capitals finally manage to put up a good show in IPL 2019 or not. 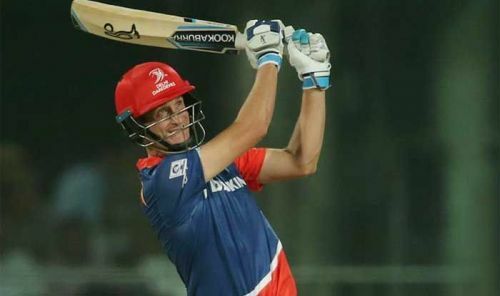 The one player, who could play a huge role behind Delhi Capitals' success in the upcoming edition of IPL and also take up the mantle of a finisher for Delhi could be the South African all-rounder Morris. One of the major reasons why Delhi Capitals failed to qualify for the playoffs in last three editions of IPL despite having one of the best teams, was mainly because of Delhi Capitals team management's reluctance to use Morris' abilities as a finisher, due to which Delhi Capitals lost many close games. Hence, if Delhi Capitals are really serious about winning the IPL 2018, then they need the best use Morris' abilities as a finisher and have him face as many balls as possible.